This clever wrap blocks over 97 per cent of harmful UVA and UVB rays. Amazing! The days are heating up and the glorious sunshine beckons us outdoors. 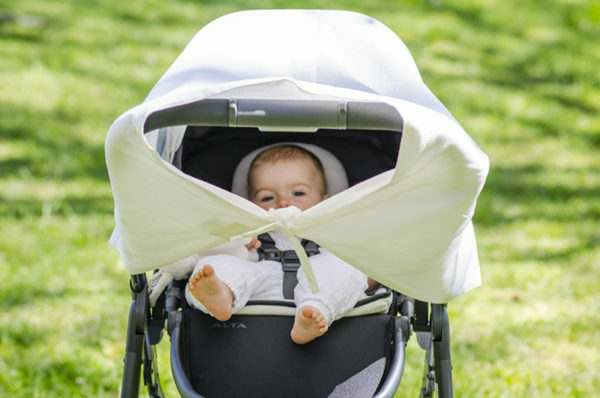 Keeping baby sun-safe on the go is made simple with Musluv, a UPF 50+ multipurpose cover protecting baby’s skin through the seasons. 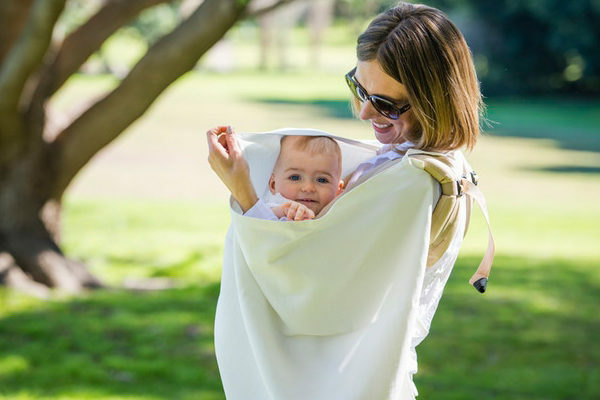 A nursing cover, pram shade cover, a baby carrier cover and even a wrap or sheet – the Musluv sun protection baby cover does it all. The Musluv UPF 50+ Sun Protection Cover is the first of its kind to launch here in Australia, just in time for the warm sunny days ahead. Each muslin cover is treated with a unique UV treatment, helping the fabric fibres absorb into the fabric, instead of passing through to skin. This clever fabric treatment blocks over 97 per cent of harmful UVA and UVB rays. Amazing! 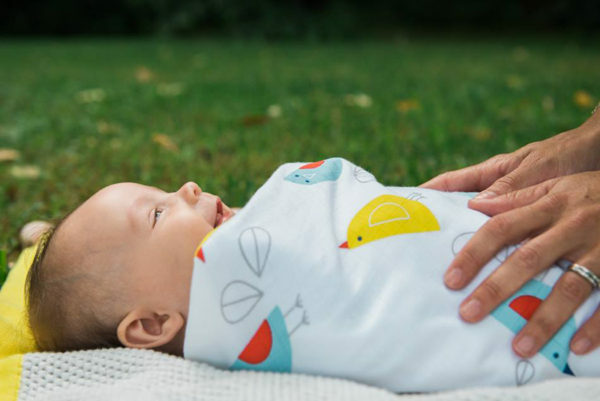 Sized a generous 105cm square, Musluv is made from a breathable, high quality cotton muslin and is soft as a feather – perfect for shielding from the sun one minute and snuggling into the next. Available in two designs, choose from Classic ($74.95) or for a pop of fun, Fly Away, Birdie ($79.95). Order direct from Musluv.